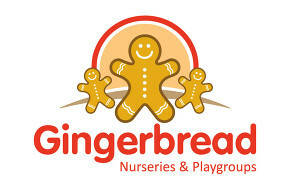 After some initial consultations, Gingerbread Nurseries have confirmed the appointment of Assyst Media to oversee the development of their on-line and digital systems. along with this, Gingerbread Nurseries will be undergoing a huge campaign to restructure their on-line social media presence. The task at hand will be to provide effective and productive solutions whilst ensuring the safety and protection of the children who use the nurseries.